with a 3-day/500km money back guarantee. 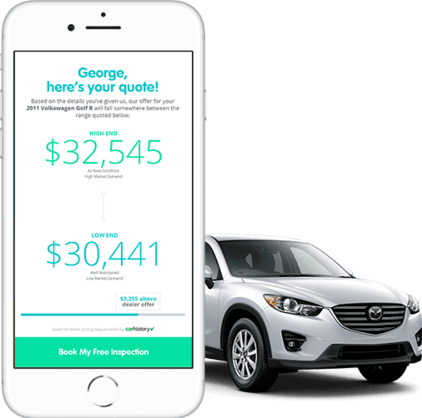 I am blown away by how easy HelloCars made it for me to buy a new car. They also gave me an awesome price on my trade in. If I want to upgrade in future I will be returning straight to HelloCars. Congrats to the whole team for changing the industry for the better! return your car in the first 3-days—but we can unwind your finance as well!